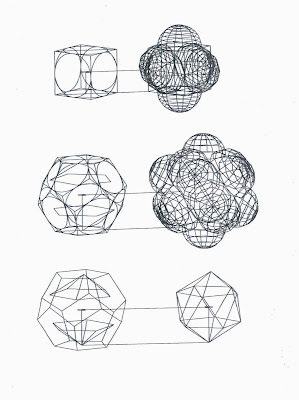 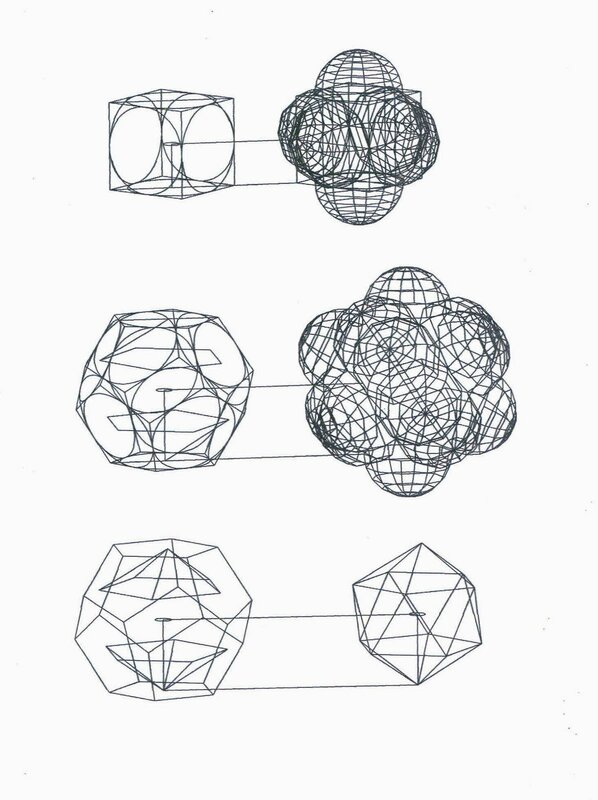 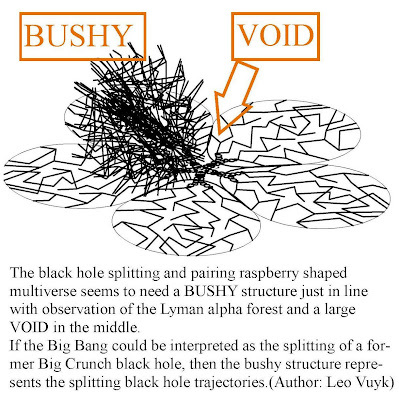 WHY Function Follows Form in the Multiverse and Quantum Mechanics. 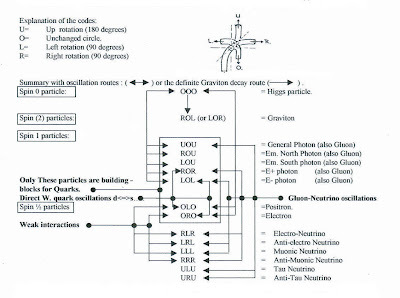 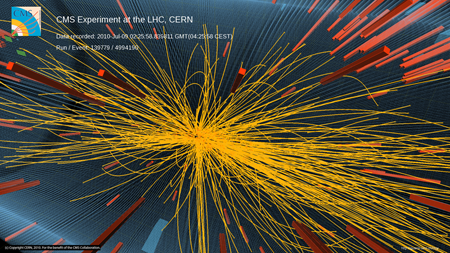 Overview of hinge rotations of the Higgs particle (OOO) into other singular particles. How many universes are we living in? 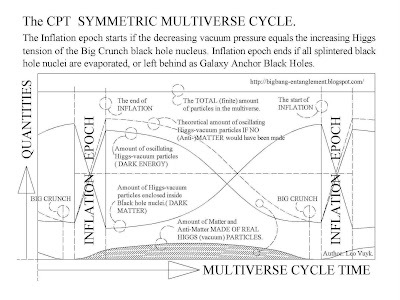 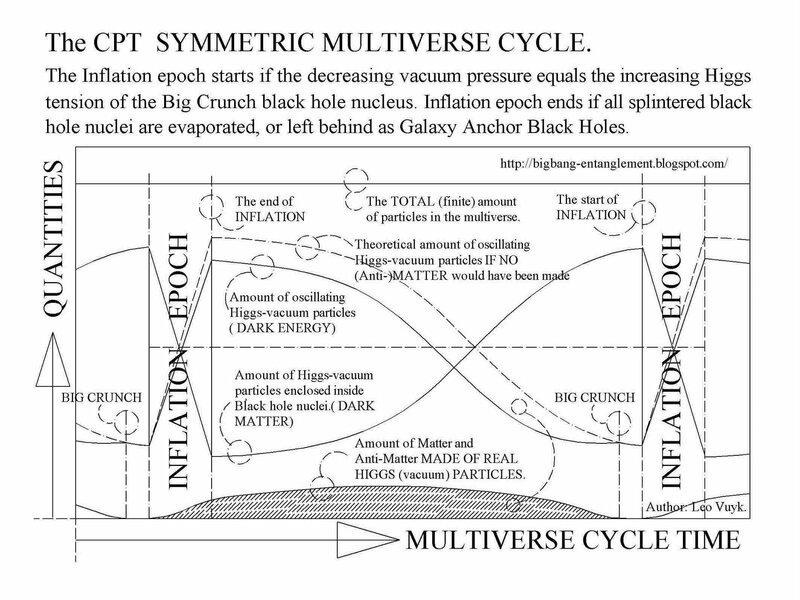 How could decissionmaking in the multiverse work. 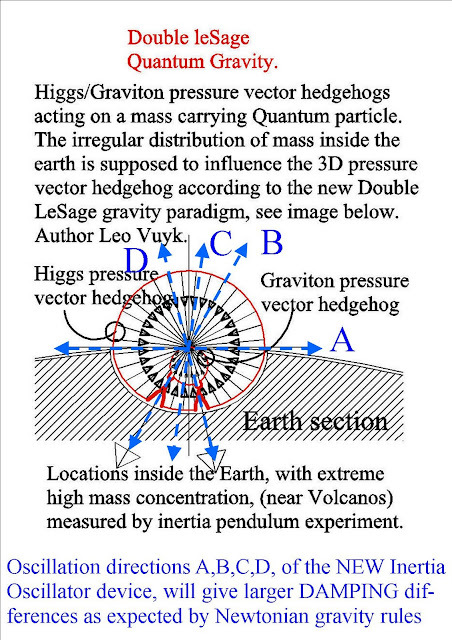 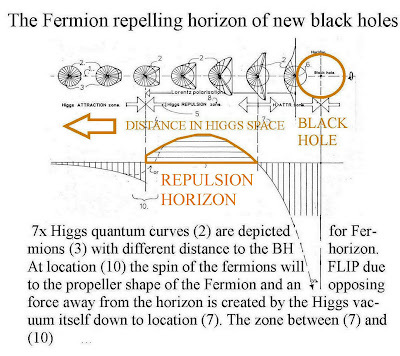 NEW Black Hole paradigm originated by the propeller Form of Fermions and the deformation (lensing) of the oscillating Higgs vacuum. 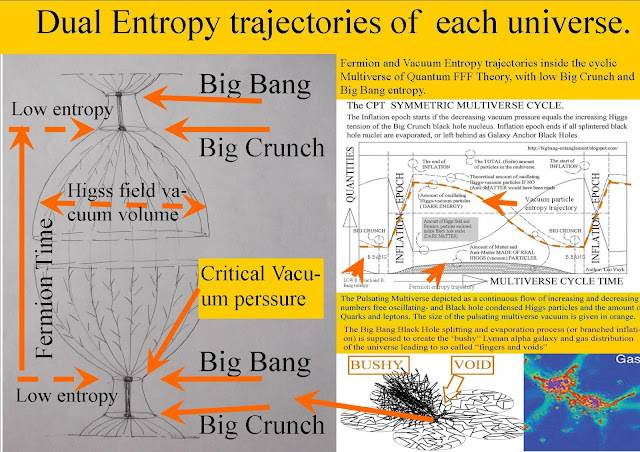 vacuum itself, but NO Quarks and Leptons. At the Black hole horizon, electrons, positrons, quarks and gluons can flutter in and out of existence and form more protons than anti protons because the vacuum is chiral. 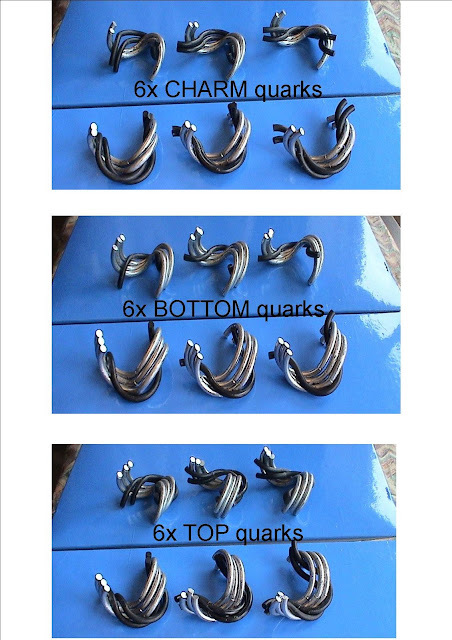 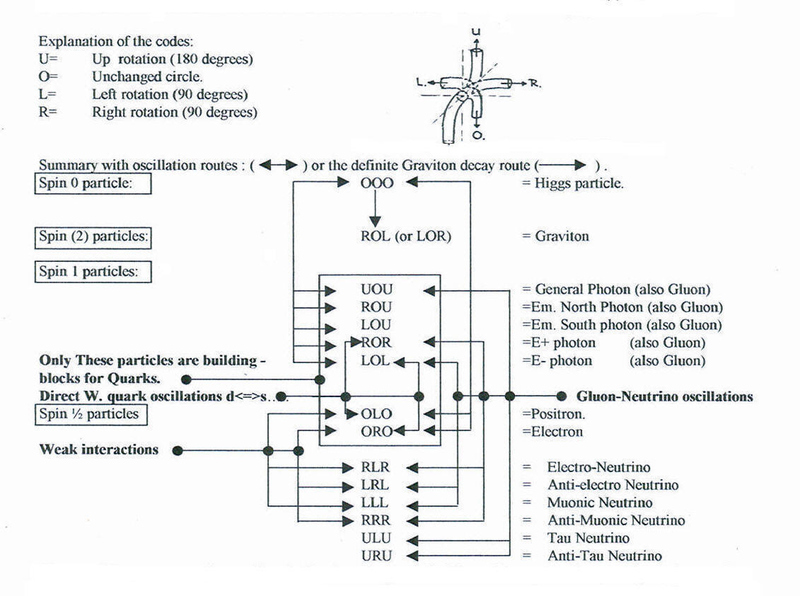 Electrons with two compound gluons will form d-quarks and positrons with one compound gluon will form u-quarks. 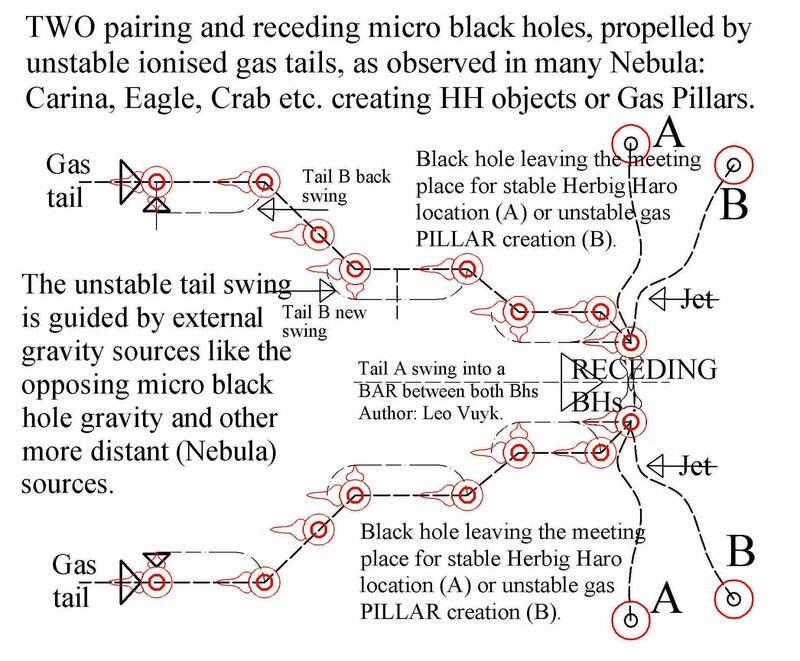 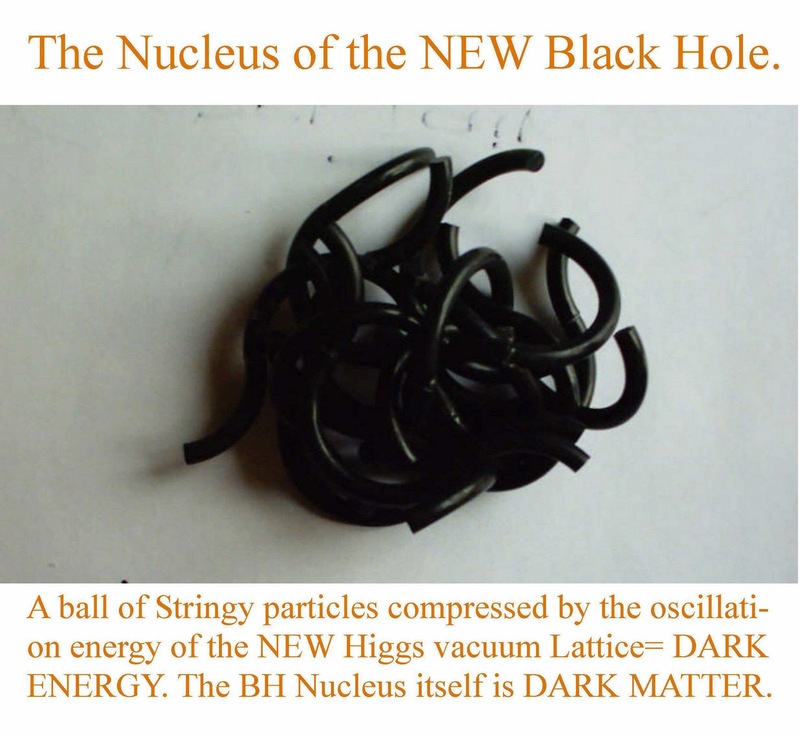 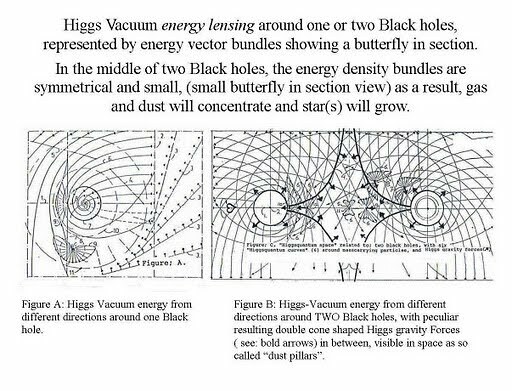 Around each black hole the oscillating Higgs energy will be lensed in a peculiar BUTTERFLY SHAPE, depending on the distance to the black hole and is supposed to be the origin of the spin flip and repulsion horizon for Femions. 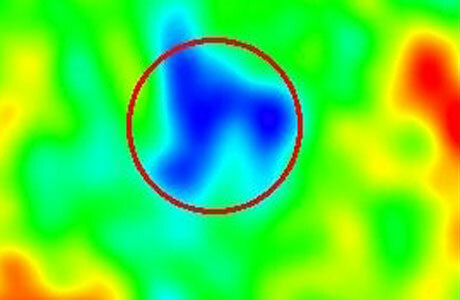 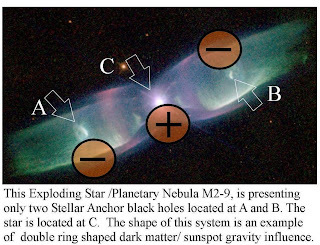 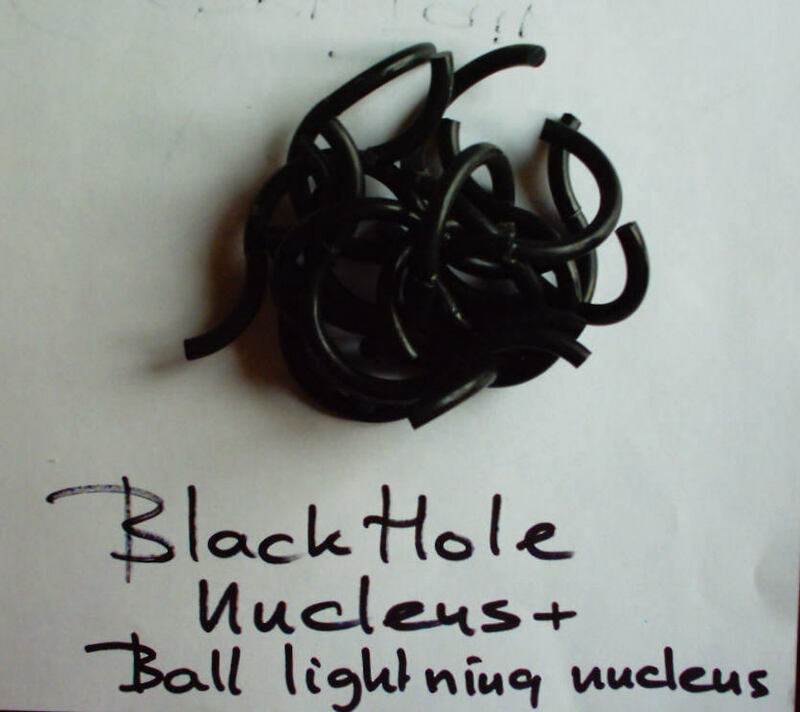 How does the object at the centre of a micro-black hole, such as a ball lightning look like? How does the Quantum Foam lensing look like around one or two black holes? 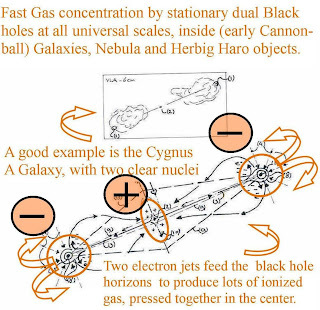 As a consequence, No Hawking radiation will be produced around a black hole. 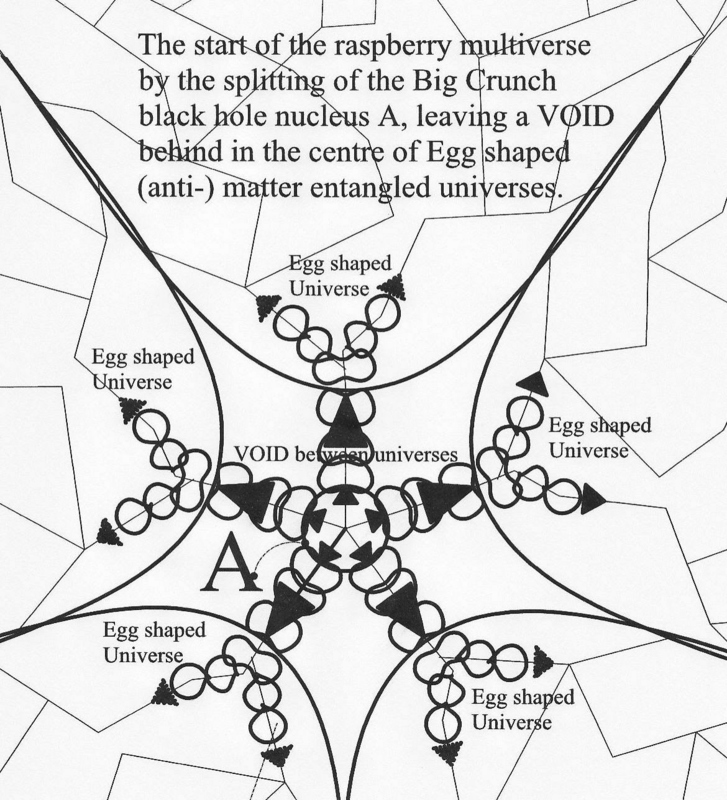 What are the unexpected results of this Paradigm shift? 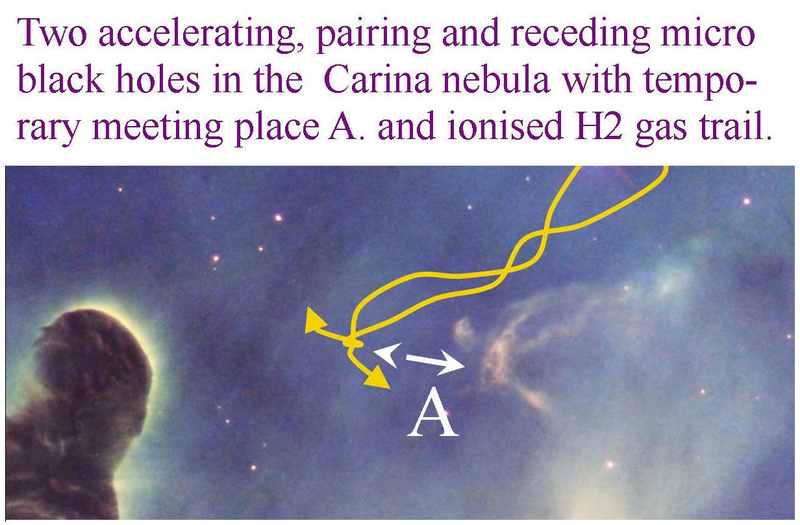 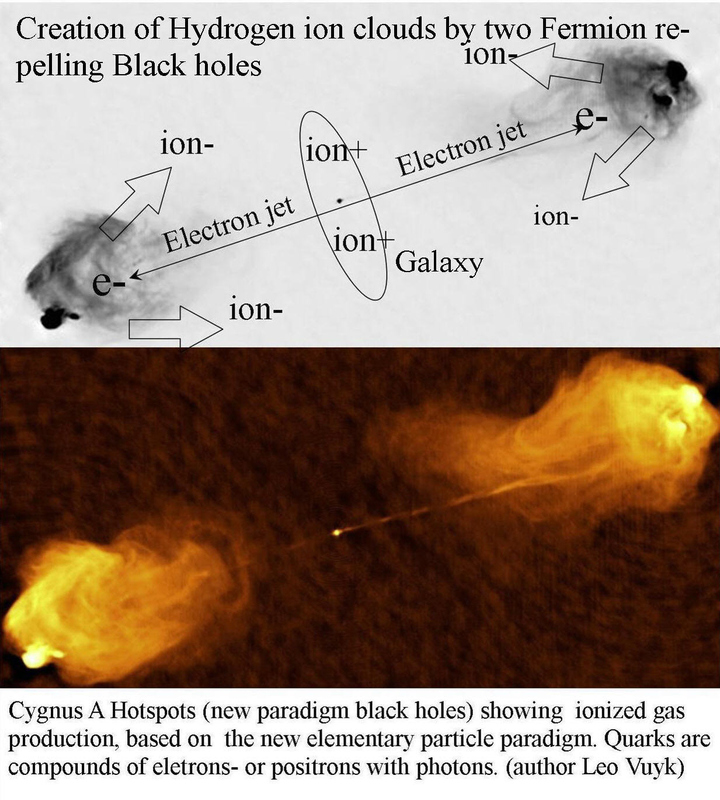 accelerating, pairing and splitting mini black holes. 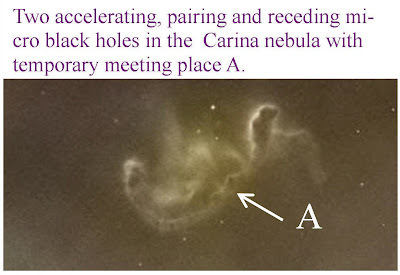 See also Newscientist: What's eating the stars out of our galaxy's heart? The centre of the Milky Way is darker than you'd expect – and not just because it's home to a supermassive black hole. 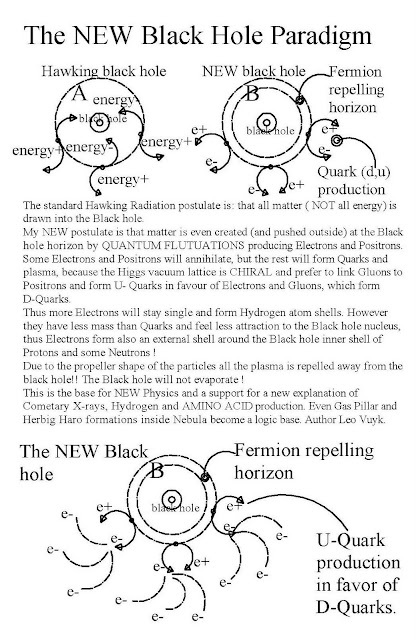 We see below that the positive charged electric field is probably the origin! 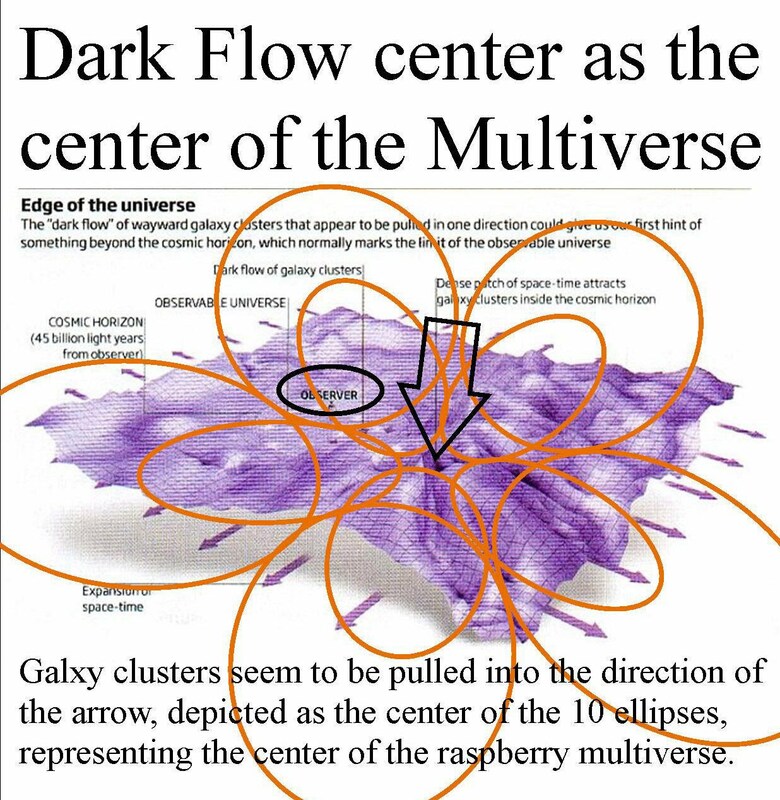 It is obvious that all matter over there will be pushed away from the centre of the Galaxy by this electric field. 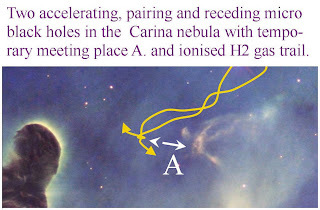 CYGNUS A WITH QUARK GLUON PLASMA forming Hydrogen -ions! NO HAWKING RADIATION EVER WILL BE FOUND! 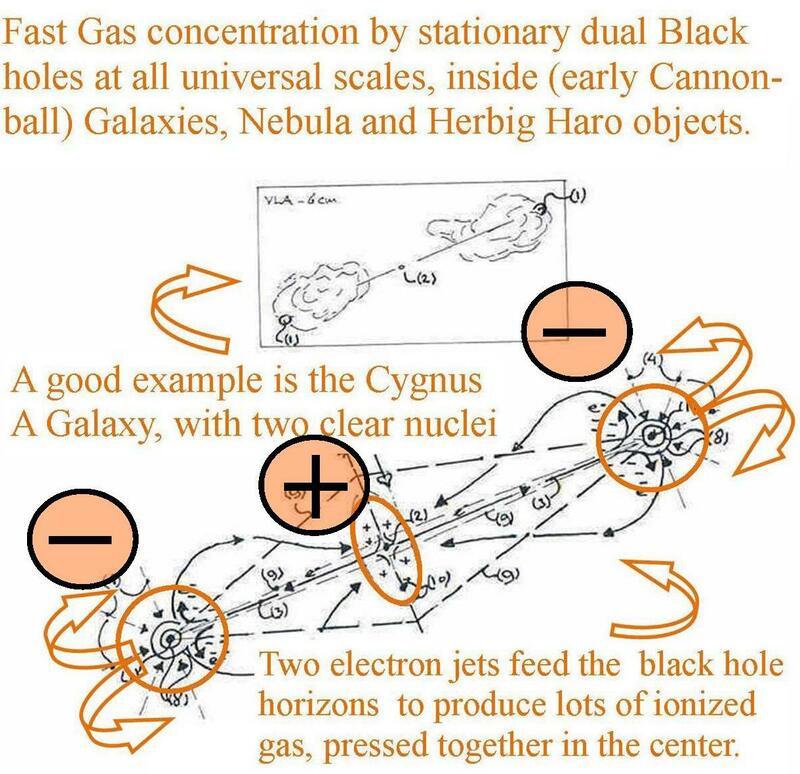 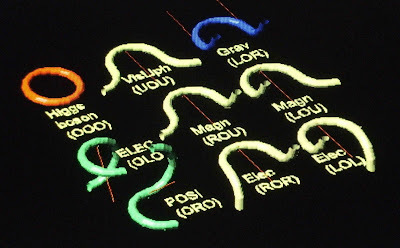 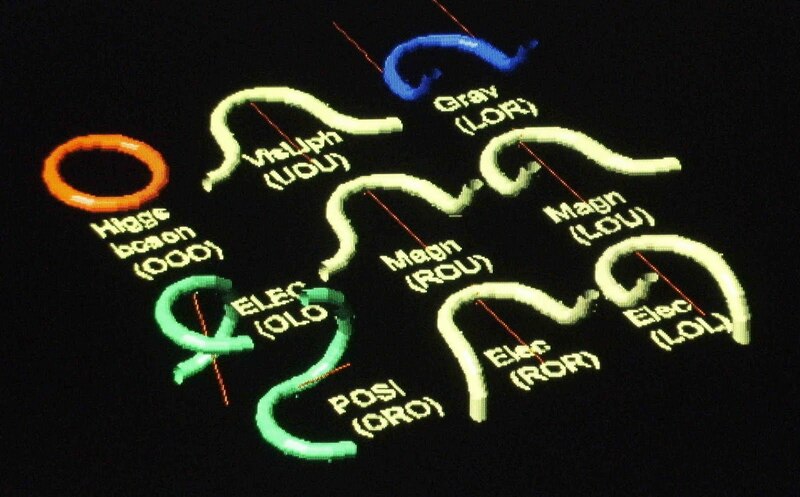 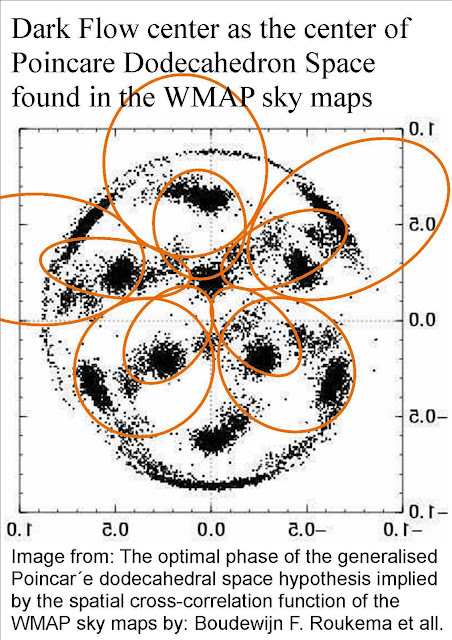 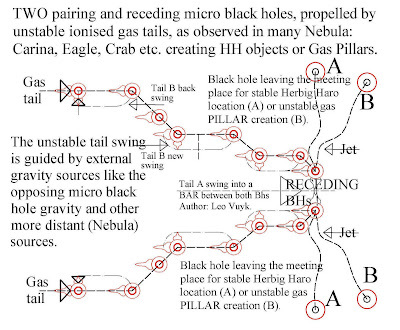 Such new paradigm dual black hole systems are of all scales. 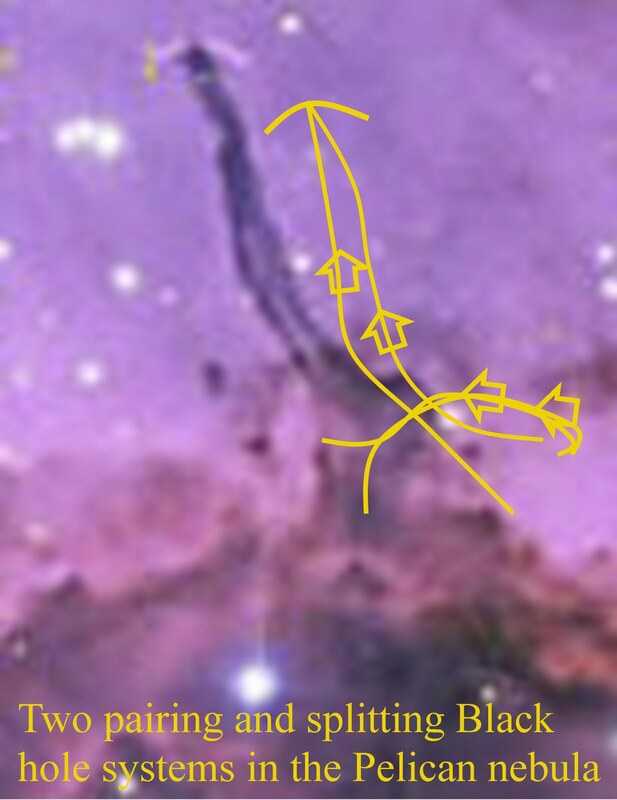 At a smaller stellar scale see below. 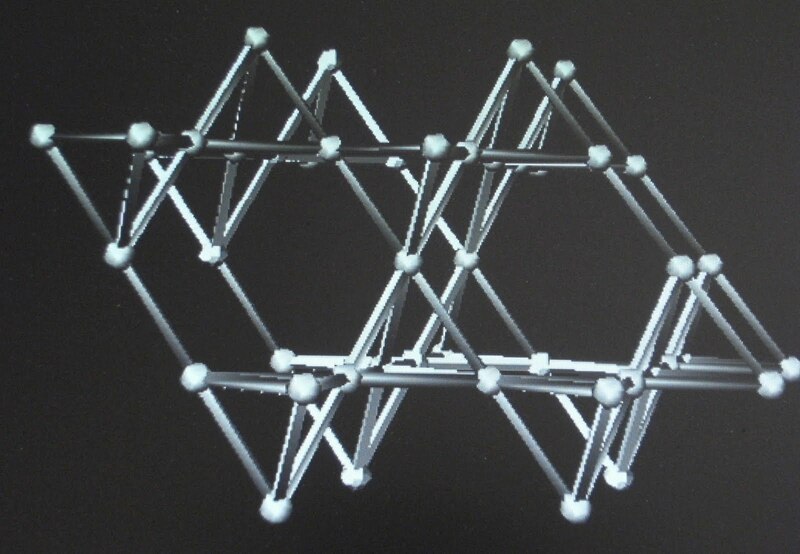 How does the QUANTUM FOAM vacuum look like if we accept, that the vacuum could have a left- or a right handedness (spin) to prefer singular electrons or singular positrons over positive or negative quarks. 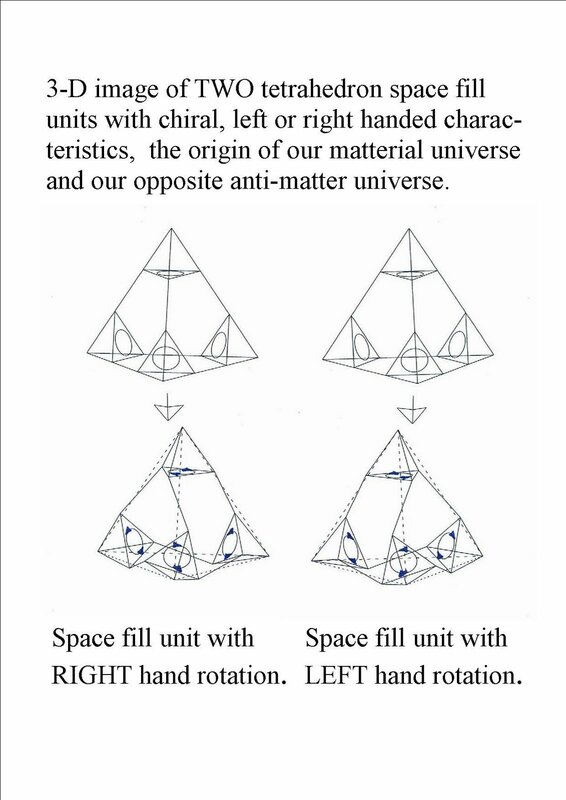 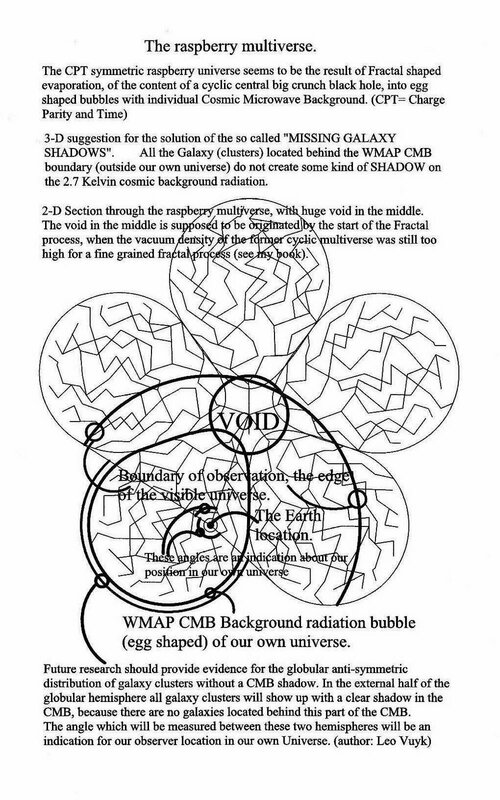 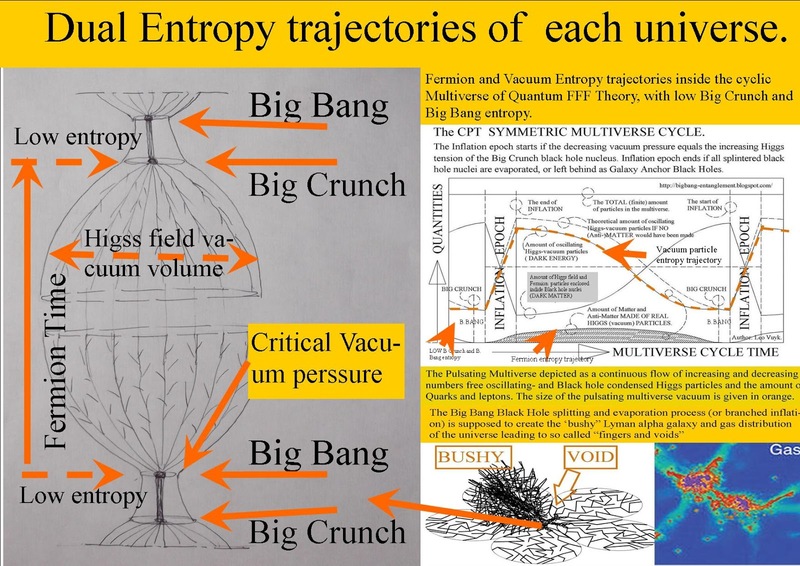 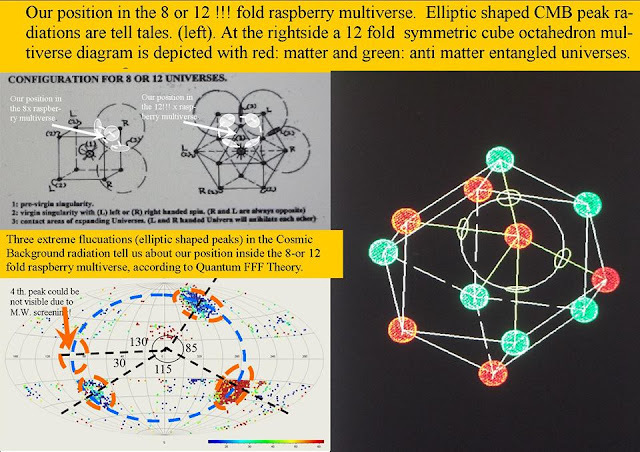 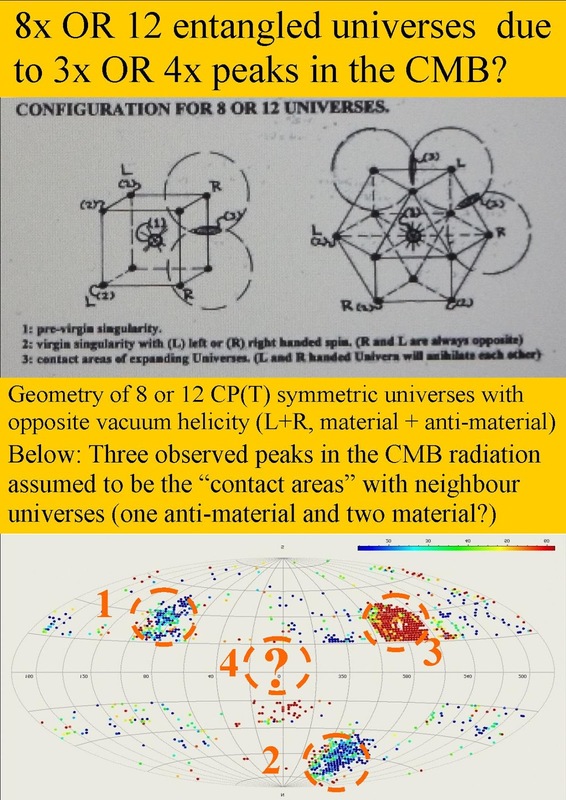 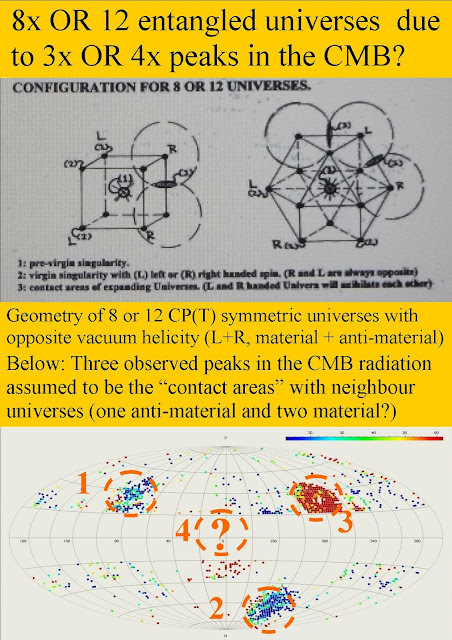 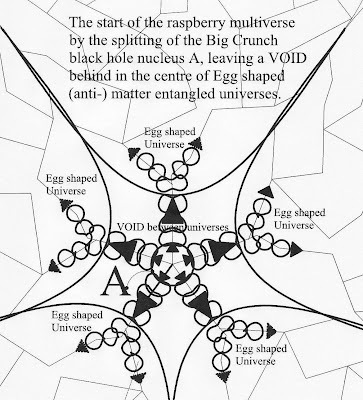 As a result such chiral vacua should be able to create a symmetrical RASPBERRY shaped multiverse with matterial and anti-matterial universes. 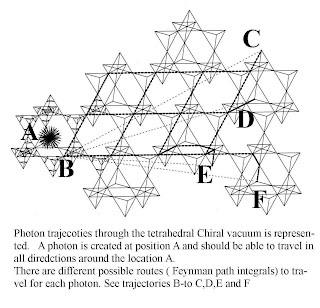 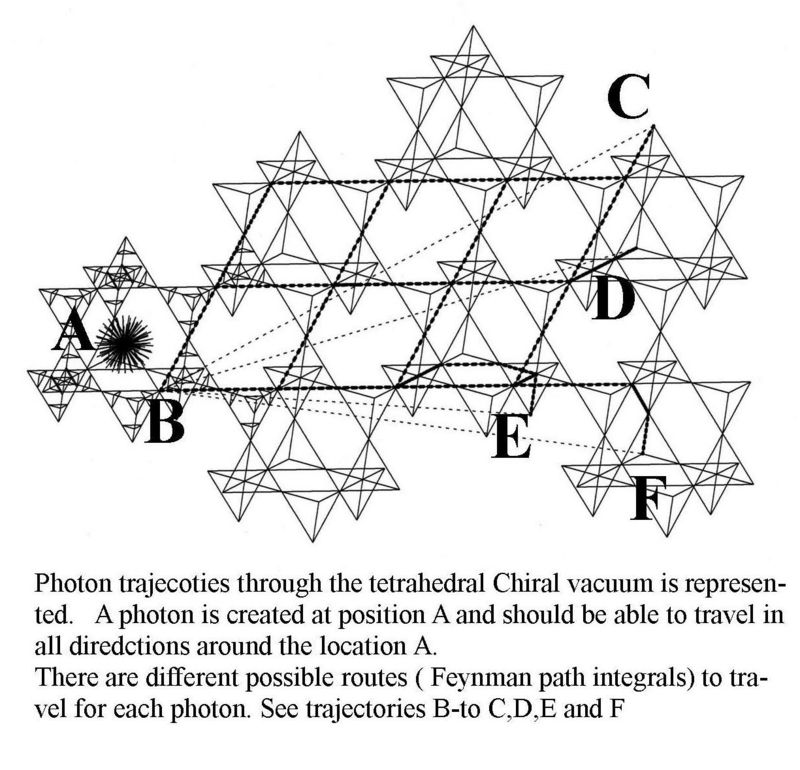 A Photon/Gluon is created at position A means that A is a Fermion in constant collision with the Oscillating Higgs vacuum oscillating along the tetrahedron spacefill structure based photon routes. 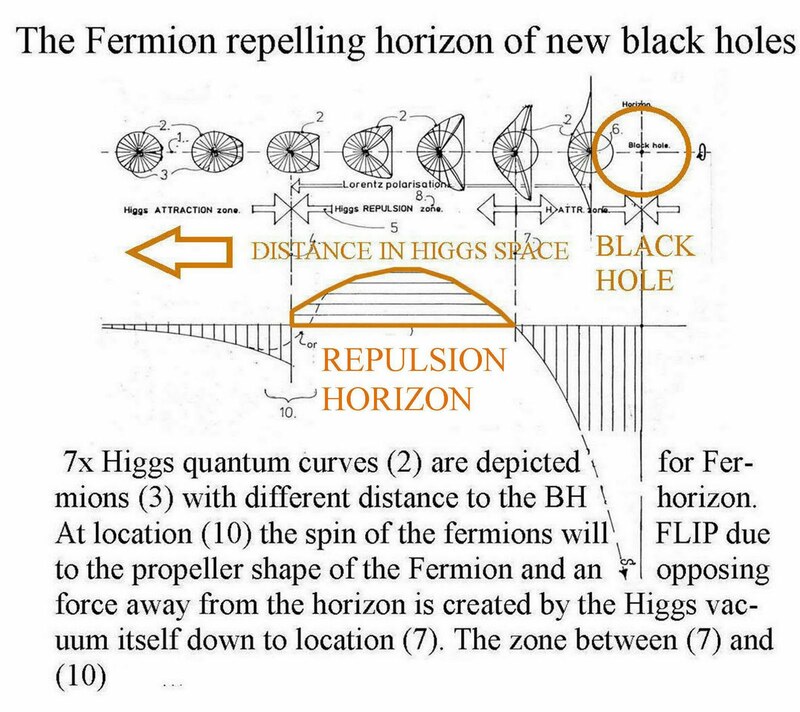 However, each Gluon Photon or Graviton trajectory is temprary changing the Higgs collision energy transfer to spinning Fermions. 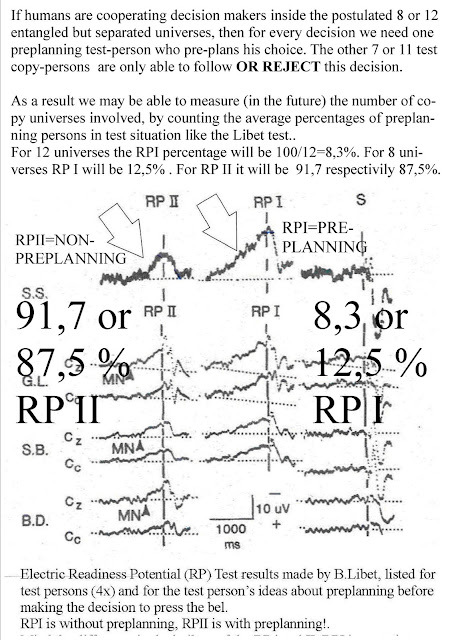 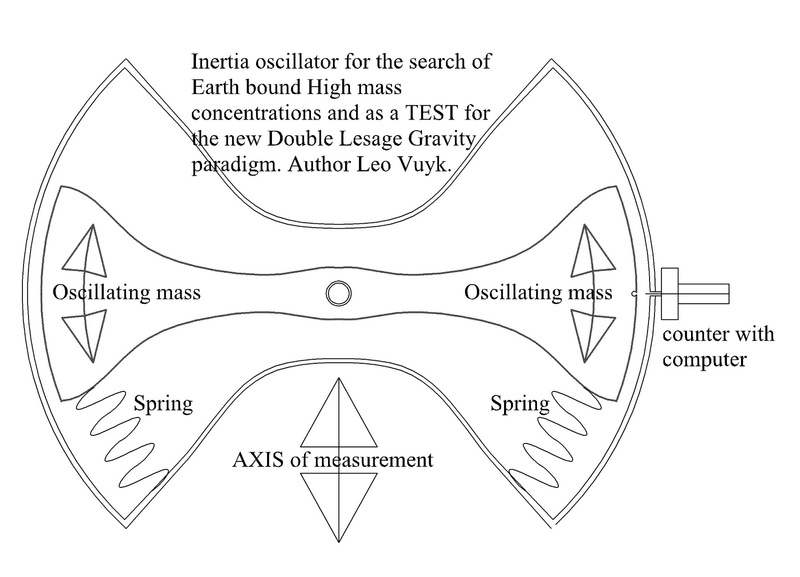 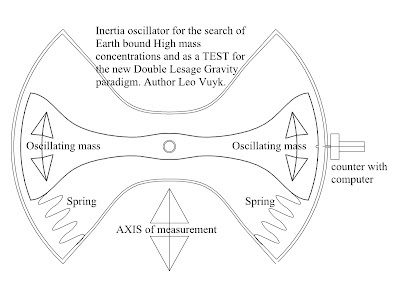 As a result should be interpreted as the origin of lensing effects and acceleration, the collimation of electronjets in space and even the constancy of the lightspeed around massive objects like the earth.